I've read several books in the last six months that I feel a little indifferent about. Not passionate enough to write a full-length review, but still have a few thoughts on each. Here's my spring reading review. 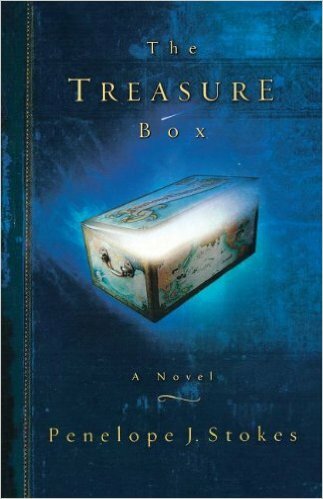 Grumpy introvert, Vita Kirk, discovers a unique box in an antique store and takes it home to find it has the capabilities to give Vita a look into another dimension. It's the perfect time-travel story for the ultimate introvert. She didn't even have to leave home! I like the idea of this story...but wasn't totally blown away by the story telling. While I understood it was fantasy, I still wished for a better resolution that made sense. I never figured out how she came to have the adventure and heart turn-around that she did---and the author explained it all away with a simple, "Vita didn't know how this all happened...but that's ok 'cause everything's better now" sort of conclusion. Full House Reading Challenge for "Would Make a Good Movie"
This is a sweet little book my mom sent me for my birthday. 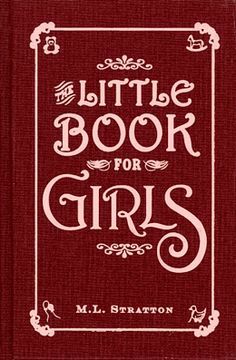 It's filled with fairy tales, recipes, and ideas for fun with girls. I got a lot of great ideas from this one that I plan to implement with my daughters this spring and summer. I also learned some things too... I found it really interesting how much the original story of Snow White parallels the story of The Three Bears. Also, I was inspired to cut paper dolls with my girls---just like my mom and grandmas used to do with me. 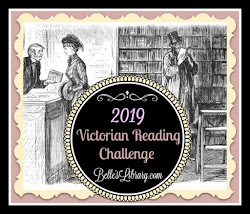 Full House Reading Challenge for "Dominant Color on Cover"
There wasn't a lot of new information here---just some good encouragement to keep moving on. She and I have a lot of the same philosophies so it was mostly like having a conversation with myself. Ha! 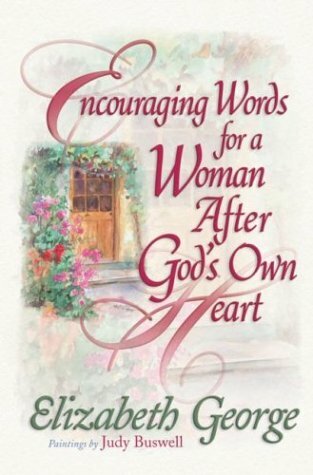 A sweet little book full of encouragement and kindness. Makes me want to be better. Short book with pretty watercolor illustrations. Full House Reading Challenge for "Family Relationship Word in Title"
Two others I read this month were The Hidden Art of Homemaking by Edith Schaeffer (Full House challenge for "been on TBR forever) and A Wife's Purpose by Cindy Schaap (Full House challenge for "out of comfort zone". This woman's husband was recently sentenced to prison so it was hard to read something she wrote years earlier about keeping a husband happy). Both had several encouraging parts---but also a few things that made me wince. Whew! Ok, now that I'm caught up, I'll return to my full-length reviews. Hoping life slows down a little!